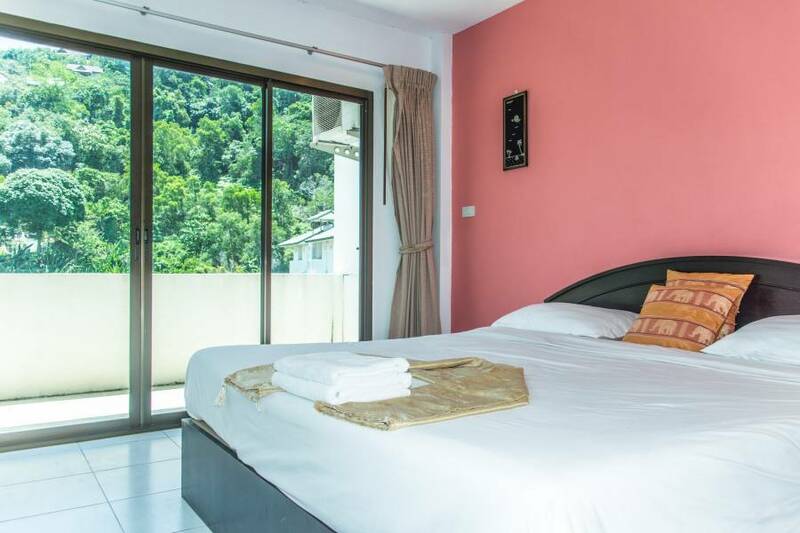 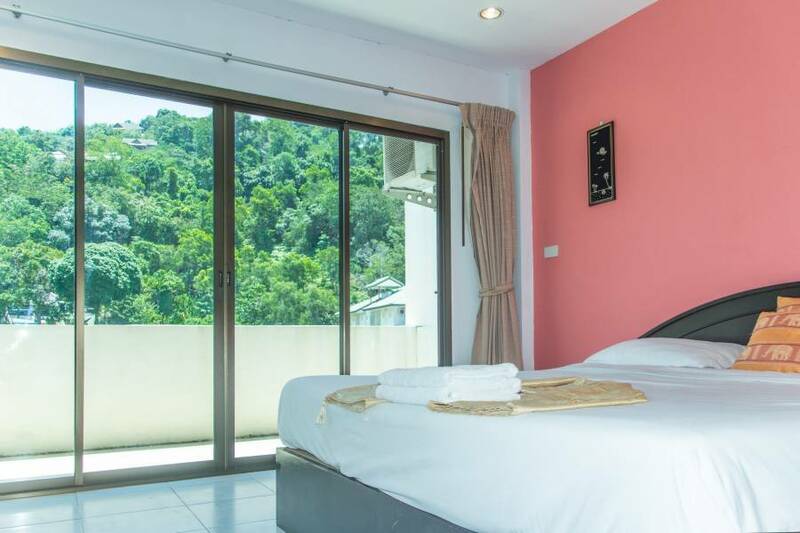 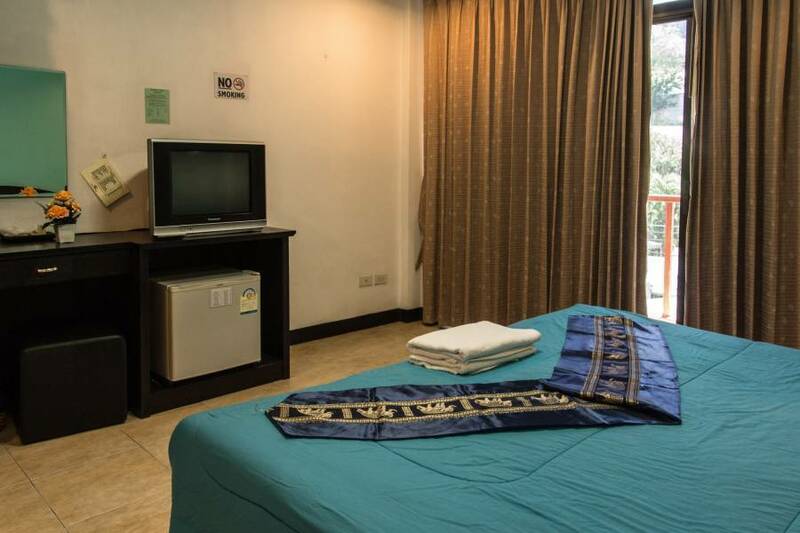 Patong bay guesthouse has 4 room types from standard rooms, deluxe rooms, superior double rooms with balcony and superior twin rooms with balcony. 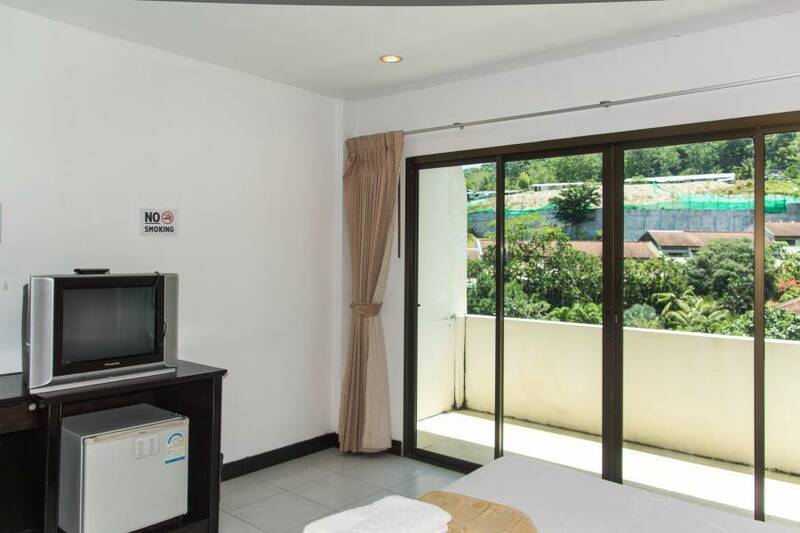 walking distance to everything patong has to offer and restaurant on site and drinks available on site. 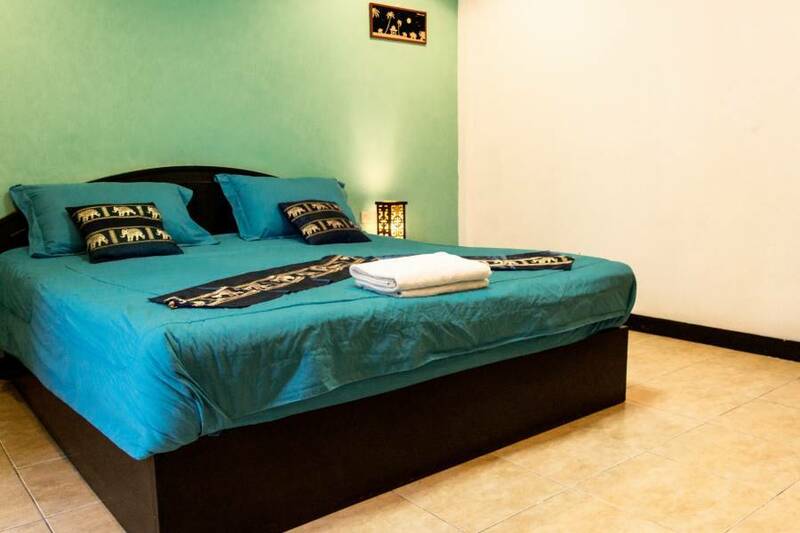 scooter rental available, tours can be arranged at the reception and laundry service is available.